Spice up your dinner or lunch with Tokyo Tokyo 33rd Anniversary Treat on sides! No need to break the budget to satisfy your Japanese sides cravings! Whether you are on a budget or you just have a huge appetite, the discounted side dish classics at the Tokyo Tokyo 33rd Anniversary Treat will have you digging. 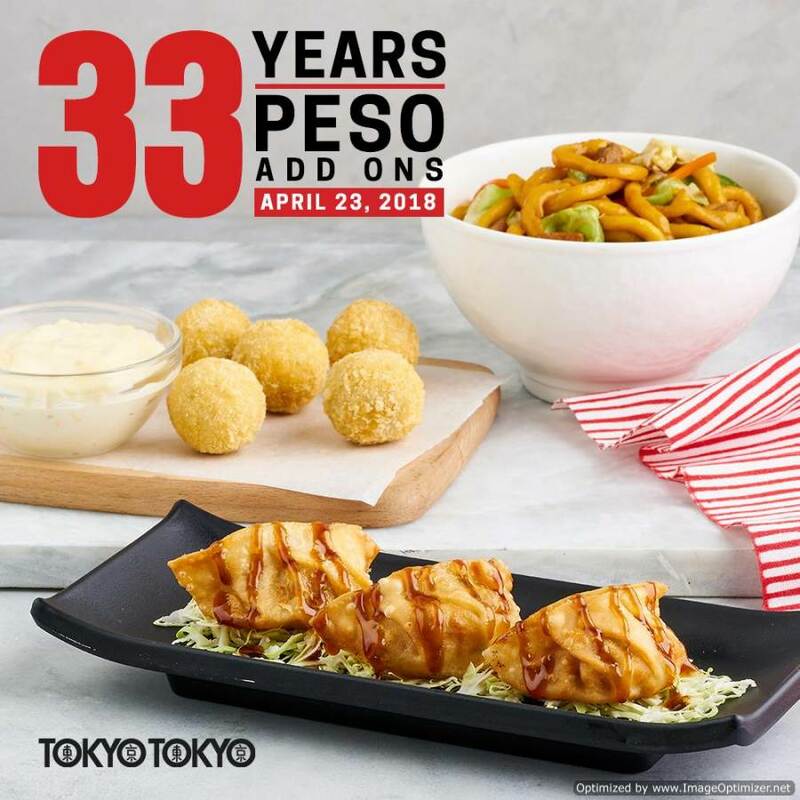 Enjoy Yakisoba, Potato Balls and Fried Gyoza ala carte for only Php 33 each as they celebrate another important milestone on April 23, 2018! Though there is no purchase requirement to avail the promo, these mouth-watering treats are best paired with a Tokyo Tokyo meal. 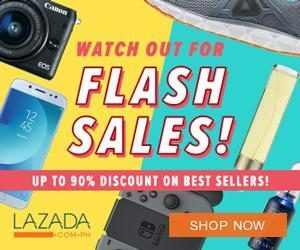 You are not only going to save as much as 45%, you can also order as many as you want in one transaction! Spread the good news to every one and save the date!